The Ministry of Natural Resources and Forestry is advising area residents that a Watershed Conditions Statement is in effect for the District. 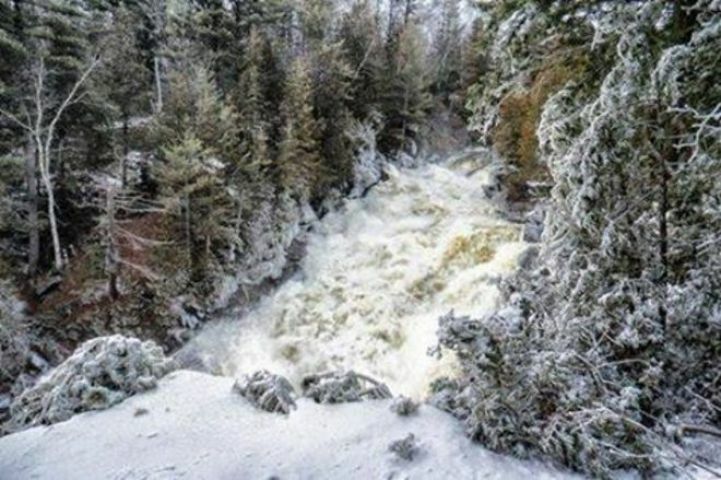 The MNRF says residents in the Parry Sound-Muskoka area should keep a close watch on conditions, and exercise caution around water bodies as flows and levels within rivers and streams are anticipated to rise in the coming days. The Ministry says that although flooding is not expected at this time, residents should consider taking action to ensure their sump pumps are working properly and to secure or protect any property in flood-prone or vulnerable areas. It is expected that lower-lying portions of known flood-prone roads along river courses will be impacted to various degrees as river levels start to increase over the next week. With cooler temperatures, banks and shorelines adjacent to water bodies are extremely slippery and unstable. Residents and visitors should exercise caution while around water bodies and maintain close supervision of children and pets.